There are already many attempts at explaining and illustrating the concepts for structuring an Application in Angular. Actually Angular was declared a MVW (Model-View-Whatever) Framework to avoid further philosophical discussions. 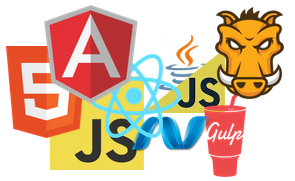 PS: If you are interested in an AngularJS workshop for your team, please contact me at info@jonasbandi.net.